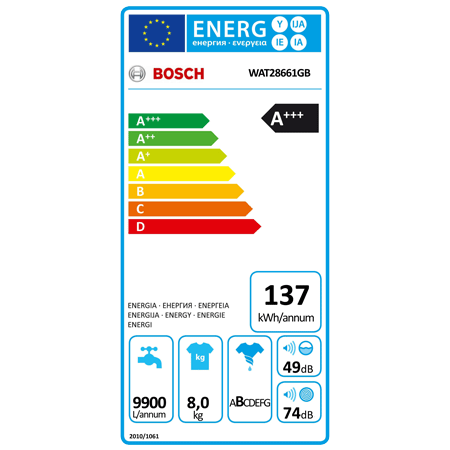 Boasting an outstanding A+++ energy rating and a wide range of practical features, you can rely on the WAT28661GB washing machine from Bosch to take good care of your laundry, without being a burden on your energy bills. 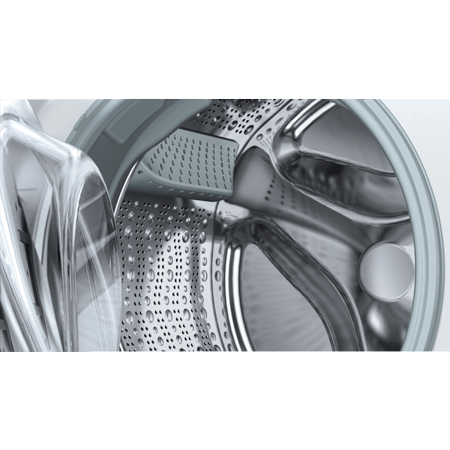 This is achieved by maximising water efficiency in the rinse cycles, creating faster heat-up times, targeting water circulation and improving pump performance. 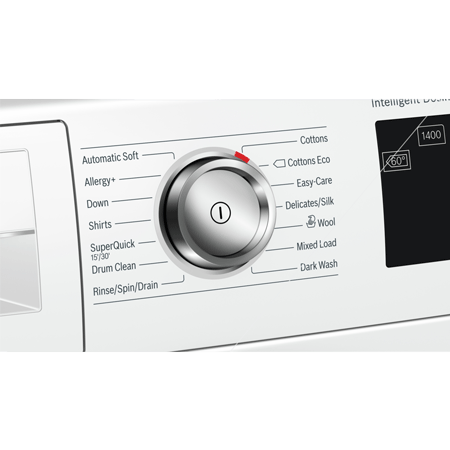 Get perfect wash results in every cycle with minimal consumption and maximum convenience thanks to the i-dos feature. 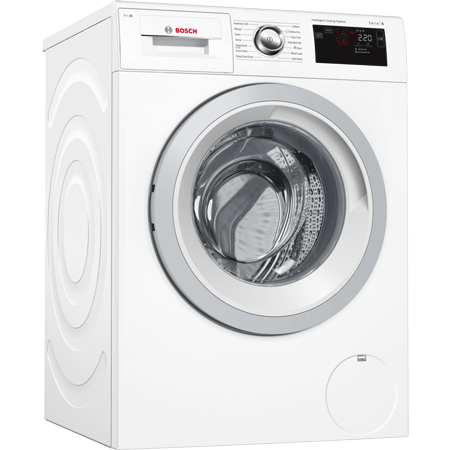 Based on your washing load, this machine will automatically dispense the right amount of detergent and fabric softener to ensure you get the most out of every wash. By avoiding overuse, you also prevent additional rinse cycles and save water. 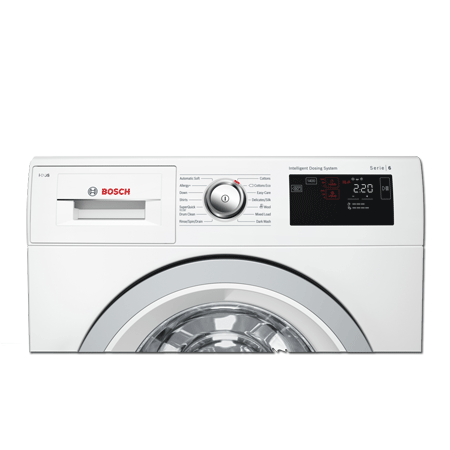 Boschs AntiVibration system uses sensors that monitor the load weight and movement of the drum to eliminate imbalances. 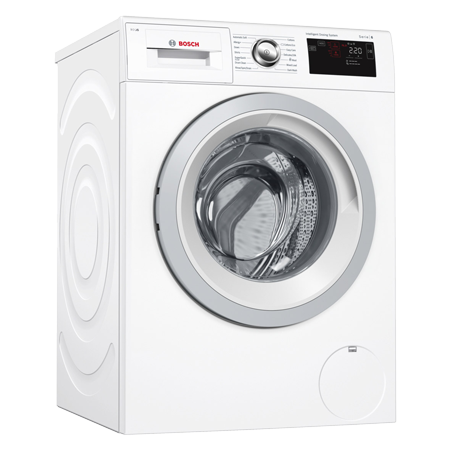 Additionally, the design reinforces the structure of the sidewall and increases the stability of the washer. This structure, combined with enhanced insulation, regulates noise levels and reduces vibration, making the WAT28661GB very quiet throughout the entire cycle. 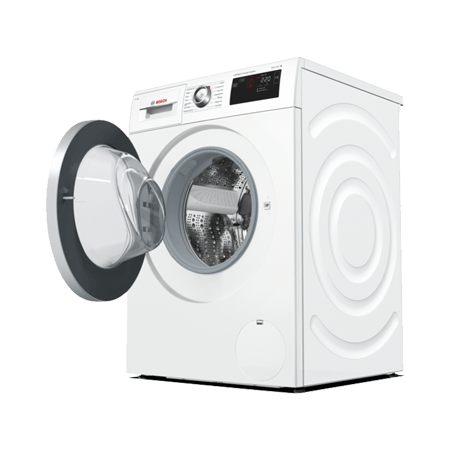 Superb washer, easy to use, quick & quiet.